Google’s upcoming Pixel 3 and Pixel 3 XL have been mired with controversies when it comes to leaks, and Google has started teasing the colors of the Pixel 3 duo, including the all-new green or mint color. Falling in the line of Pixel 3 and 3 XL leaks and teases, the latest one comes in form of CAD renders of the attractive fabric cases from the tech giant itself. 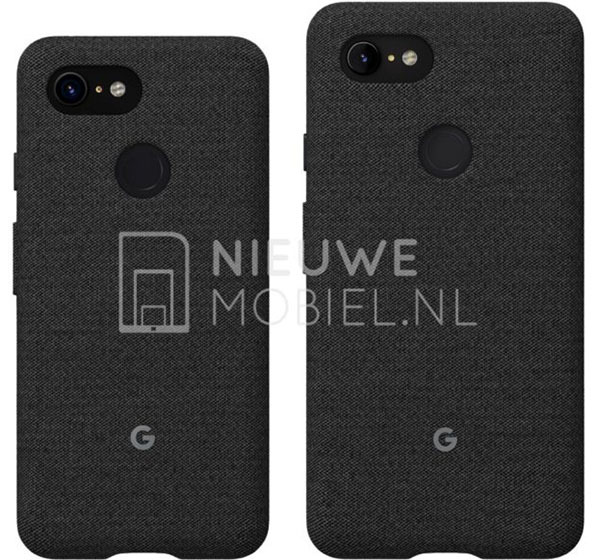 A couple of images showing the new Pixel smartphones clad in the fabric covers was revealed by the Dutch website Nieuwe Mobiel. These images apparently point towards the same design which had been seen in the recent leaks but was later challenged on the grounds that it was being faked by none other than Google. 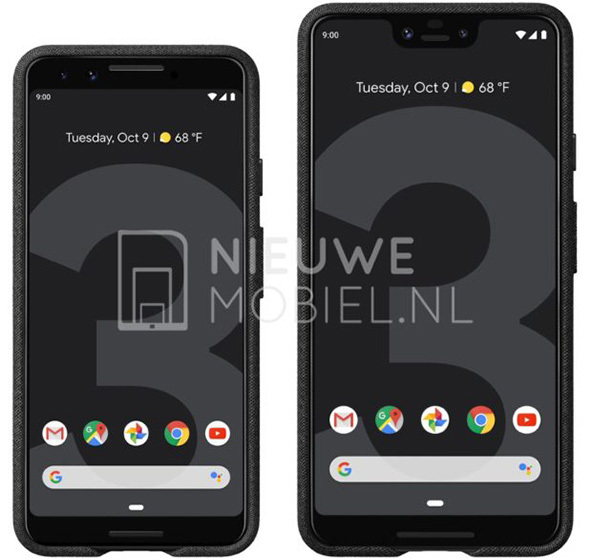 Undeniably, the renders show that the Pixel 3 and the 3 XL fit inside the covers very well. However, it is worth stressing that these are digital renders and not original images, which means that there’s scope of these leaks being not-so-accurate. 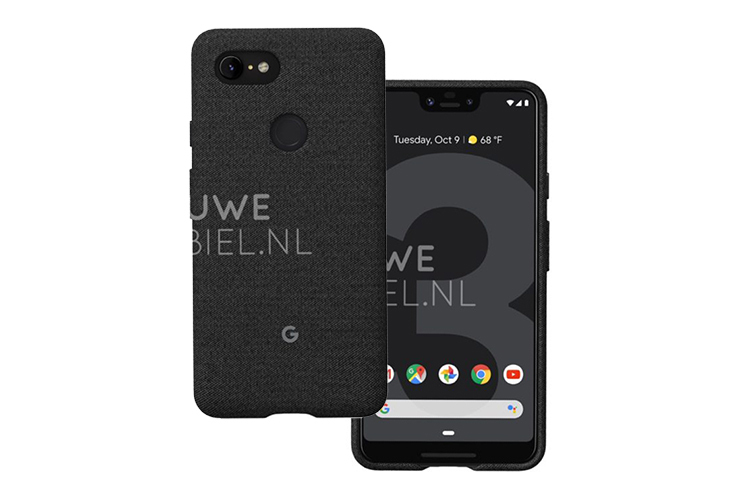 There is a high possibility of Google continuing these gorgeous fabric cases for the Pixel 3 series, though, just as we saw last year. The Pixel 3 lineup, especially the XL, has been nearly ravaged (literally too!) by a series of leaks, courtesy of which we had a fair idea of what these phones could look like and the specifications they would offer – including many conspiracy theories. Now we wait keenly for the Google event on October 9 where it will be unveiling not only the new Pixel devices, but hopefully new lineup of Pixelbook, Pixel buds, and Google Home products.